News Americas, LAUDERHILL, Fl, Sun. 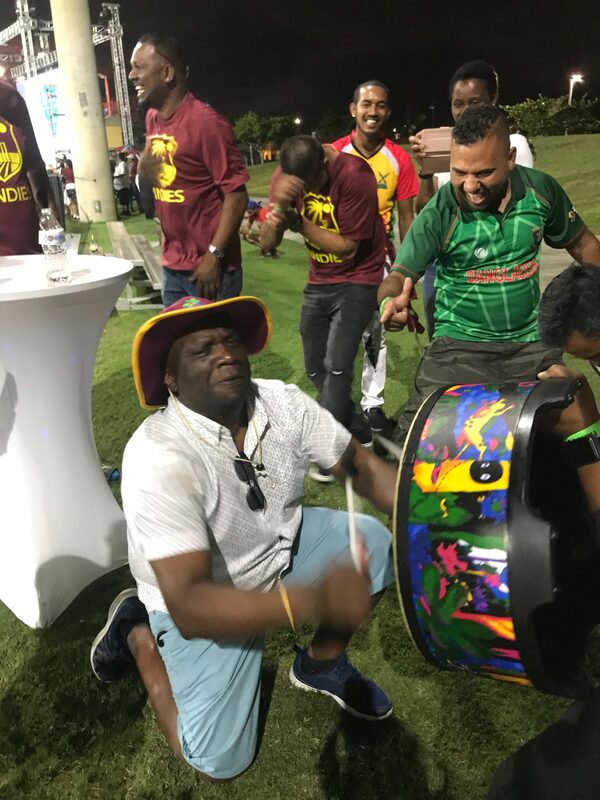 Aug. 5, 2018: Sloppy fielding and a slow run-rate combined to leave the West Indies cricket team nursing a loss last night in their first T-20 match-up in South Florida, much to the disappointment of many of their fans. Despite a knock of 43 respectively by both Andre Fletcher and Rovman Powell, the West Indies lost to Bangladesh by a mere 12 runs much to the frustration of many fans who had traveled from as far away as Jacksonville to see the night match at the Central Broward Stadium in Lauderhill, South Florida under flood lights. 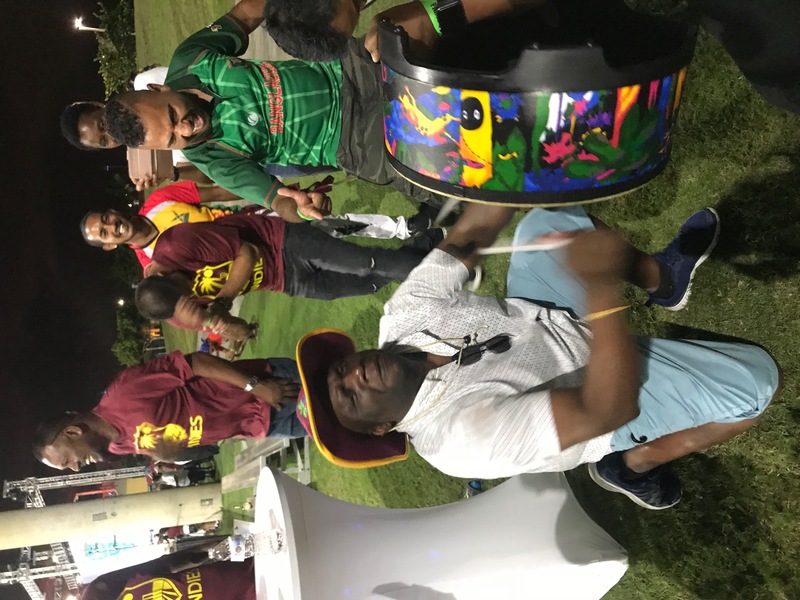 However, Bangladeshi Tigers fans were gleeful at the win, especially after the team’s loss at the hands of the Windies in St. Kitts and in the recent test matches. The West Indies finished their 20 overs at 159 for 9 with just four other batsmen reaching double figures. Andre Russell added 17 while Ashley Nurse scored 16; Carlos Braithwaite 11 and Marlon Samuels, 10. Bowling for Bangladesh, Mustafizur Rahman was the pick of the bowlers, bagging 3 for 50 while spinner Nazmul Islam grabbed 3 for 28. Earlier, Nurse and Keemo Paul led the Windies bowling attack after the team won the toss and decided to field. They bagged 2 wickets apiece as Nurse dropped a catch and as the Tigers raced to a whopping 171 for 5 off their 20 overs. Windies fans on the boundary line near the VIP area screamed at Nurse after the drop catch with some questioning the professionalism of the team and its fitness. Tamim Iqbal early on top scored with a fiery 74 that included 6 fours and 4 sixes, while Shakib Al Hasan added an exciting 60 that included 9 fours and one six. 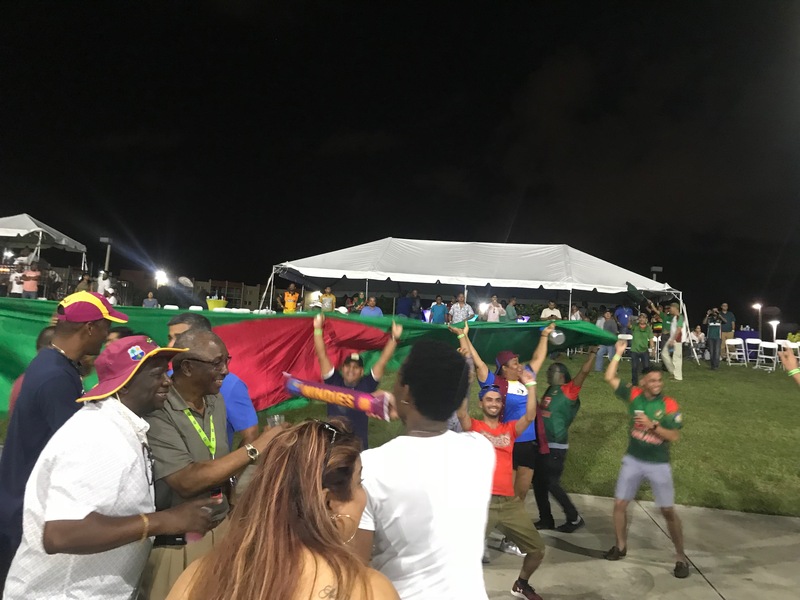 The two sides return to the Lauderhill Stadium today for the third match in the T20 series and fans are hoping the Windies side will be able to redeem themselves and win the series. The post West Indies Lose First T20 Match-Up In South Florida appeared first on Caribbean and Latin America Daily News.